Viscera, also known as Antidote, is a 2013 film written and directed by Craig and Pete DiFolco in which two lovers attempt to survive the awkwardly brought about zombie apocalypse after one of the two becomes infected. While the story itself is simple the film is drawn out into 76 minutes of beautiful scenery shots, focus shots on the stress and drama the characters experience that pad out the silence. 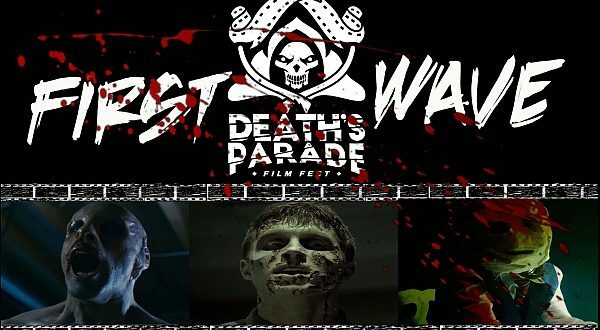 This creates the mixed effect of the film having great potential at being something artistic and falling short because there is no real meaning to the story, which can easily be found in 20 minutes of watching any other zombie film. The whole of the movie focuses on the actions and interactions of Hannah, played by Kathleen Wise, and Matthew, played by Michael Izquierdo. Both characters are travelling through a snowy forest to find Matthew’s family after the death of his brother. We learn this through a convenient exposition dump at both the beginning of the film and seven minutes into the film after the first part. For the first quarter of the film Matthew hides that he has become infected while Hannah loots a woman’s body that happens to have medicine on it that can cure Matthew but has the side-effect of turning him into a violent killer which when combined with the infection that slowly rots the body effectively makes him a zombie. The body Hannah loots for the medicine is obviously infected and strikes out but the two back off and get defensive until the woman goes away. This starts to establish the characters as being uneasy in the face of death which comes back later in the film in the most ridiculous way possible. After the fourteen minute mark the two enter a house they find for shelter and explore it for three minutes longer than necessary until Matthew passes out and the real drama of the film begins. 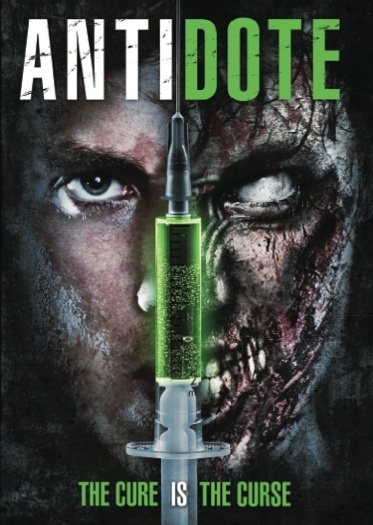 Matthew wakes up to find that Hannah has the antidote to the infection that is already killing him and has been giving it to him since he fainted. He refuses to take more as he shows signs of illness and does not want Hanna near him lest she too becomes infected or he becomes violent. This is where the film shows its true colors as over the four days that the plot takes place Matthew shows signs of getting worse while Hannah chooses to ignore them and gives Matthew injections while she side-steps the woman zombie from before. Half way through the whole film we learn that the two lovers were brother and sister-in-law before his brother was infected and begged for death. It is not stated whether the two fell in love after Matthew killed his brother or before but it should be noted that for the two to have a bond this strong so soon after the husband’s death would imply the former to the latter. Thusly we get true character development only halfway through the film and none of it gives us any reason for wanting these characters to live. Beyond being unlikable in the context of morally fixed ideals we are also repeatedly exposed to Hannah’s ignorance of events through the whole film. Every time Matthew shows signs of getting worse Hannah chooses to look past them and believes she can make him better. When Matthew loses his voice he writes over and over that he wants her to kill him but she refuses to do so. Eventually the film changes pace and after Hannah finds a boy who lived in the house infected and after killing him she is approached by Matthew Rauch, playing the Stranger, an unnamed character who questions Hannah’s presence until he manages to get the truth from her about Matthew in the basement where she has been treating him. 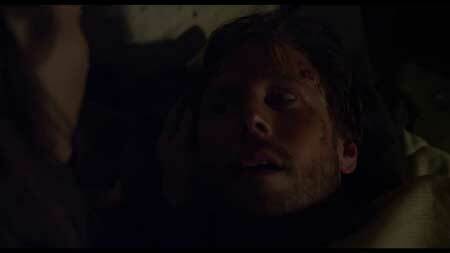 The Stranger promises to help but later reveals he only wants to shoot Matthew before he becomes like the others. Hannah refuses the Stranger’s help, stabs him with the needle containing the drug and knocks him out. The climax comes when he wakes up and finds that Matthew is changing and Hannah is ignoring The Stranger as he pleas to be let go or for Hannah to kill Matthew. Hannah then hears the woman zombie, who we learn is named Teresa, played by Kate Flanagan, from the Stranger after he explains that she was his wife. Hannah goes looking around upstairs leaving the Stranger alone with Matthew who has completely turned before passing out. Hannah fails to find Teresa, hears a scream and finds The Stranger dead and Matthew as a zombie. Hannah runs upstairs only to now find Teresa, then Hannah jumps into a side room as Matthew comes up, fights Teresa and kills her. This is nonsense merely because Hannah now has the gun and is faced with a woman she doesn’t know, even if she knows her name now. The film ends with Matthew once more begging for death out of a mangled, half sentient state of mind, then Hannah shoots him. They leave a shot on the body which is well composed and then cut to Hannah packing up and leaving. This also shows the insanity of things because while Hannah does come to terms with killing Matthew it also shows that she would have killed a stranger to save her life as she clearly killed a man she loved out of mercy to help do the same. 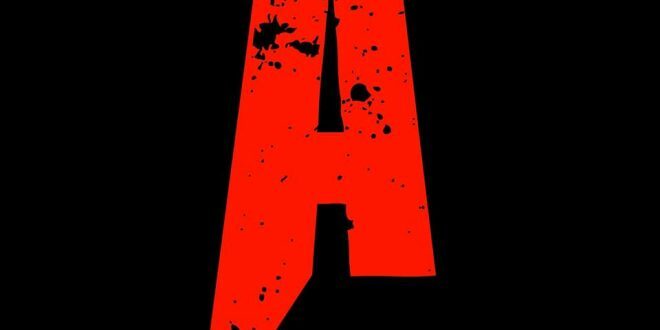 In essence, this film boils down to being about the one person in every zombie film who does not want to kill or see their lover die because they either think they can help them or that the person will be fine despite clearly showing that they will change and most likely kill the person who allowed it to happen and possibly several others. It’s drawn out at points, with the tone shifting back from artistic camera shots to Horror Drama and it just doesn’t entertain or engage the mind. 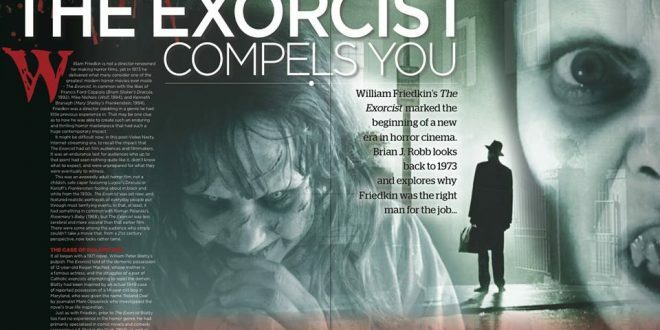 The film had potential to create compassionate or interesting characters with the dialogue that did exist while using the cinematography to capture what was left out but instead we have a Horror Drama that is too dramatic to let the horror sink in and too horrible to let any drama be meaningful to the viewer. Even the camera at times failed to keep itself interesting as action scenes were done with the camera shaking as opposed to taking a wide angled shot to capture the true tumult of things as they happened. The detailing of the whole film above is meant to show how dull the experience can be. IMDB gives the film a 7.3 from its rating system but as only six users have contributed to that rating it is most likely skewed. 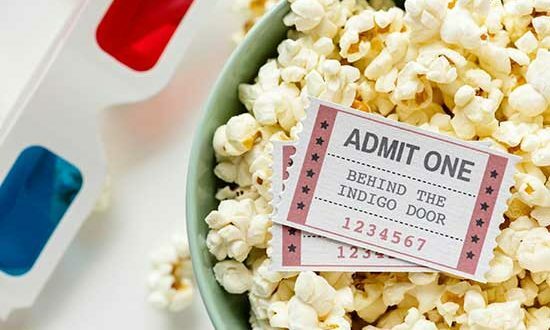 This film is best left on in the background and used for light heckling during some kind of function where the occasional distraction is needed to keep people entertained. Good for looking at, not for watching. 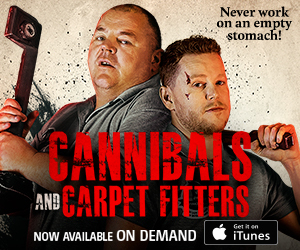 Being released in the U.S. by Vertical Entertainment on DVD, VOD and Streaming on Dec 2nd. 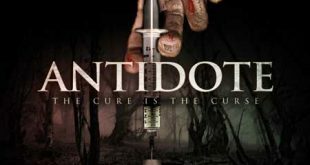 Craig and Peter DiFolco’s Antidote Could be Fatal: New Poster & Trailer! 2011 Viscera Film Festival Winners Announced!